Lighter than our other hoodies. Perfect for Spring and Summer. Comfortable and durable. 8 oz. Gildan, 50/50 dry blend. 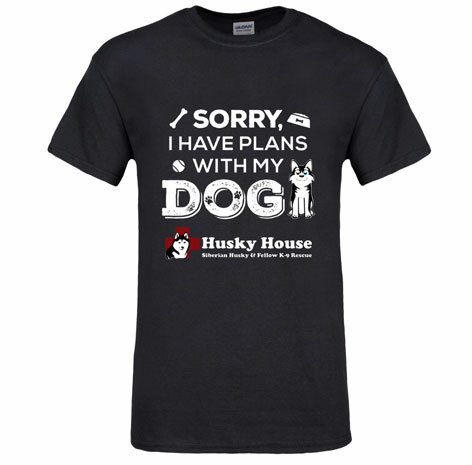 Available in black or sport grey! Pre-order yours today. 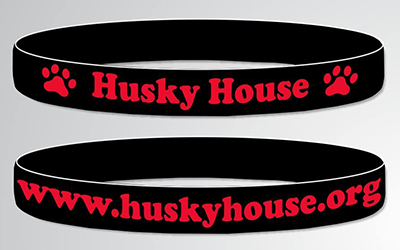 Custom red and black silicone fundraising bracelets. 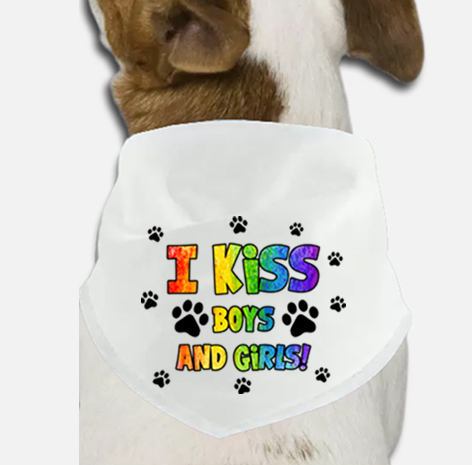 All proceeds benefit our adoptables. Get yours today! Each 6" x 5.25" magnet is perfect for your car or fridge. Get yours today! 20" x 20" square, 100% cotton. Pre-order yours today! 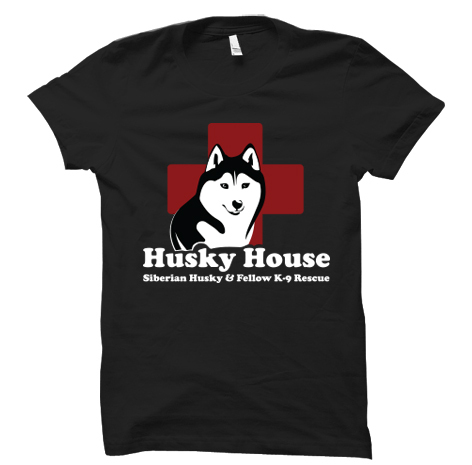 Husky House black short sleeve logo tee shirts. Preshrunk, Gildan jersey knit blend. 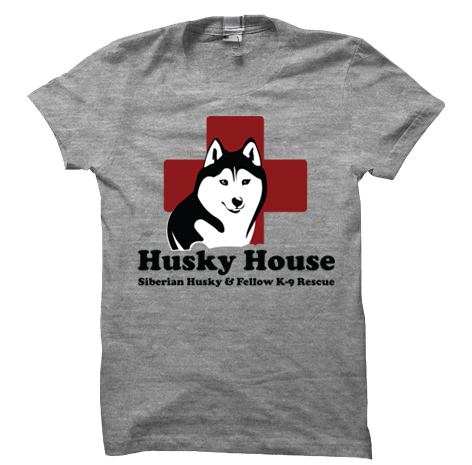 Husky House grey short sleeve logo tee shirts. Preshrunk, Gildan jersey knit blend. 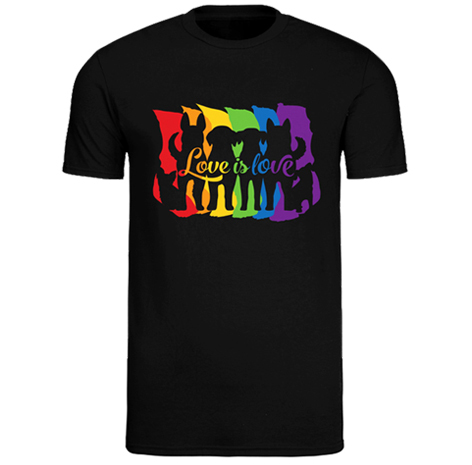 Now available in black or sport grey! 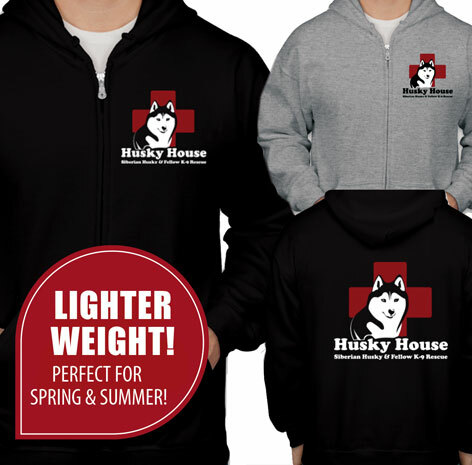 Husky House double sided, full zip hooded sweatshirt. Preshrunk, durable, preshrunk 70% cotton/30% polyester fleece blend. 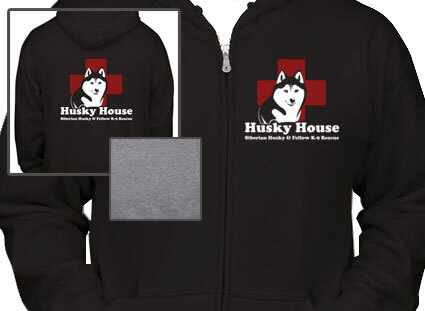 Husky House black logo hooded sweatshirt. 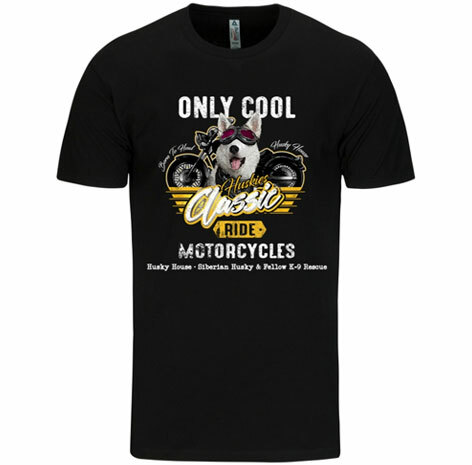 Preshrunk, super cotton, durable, preshrunk 70% cotton/30% polyester blend. 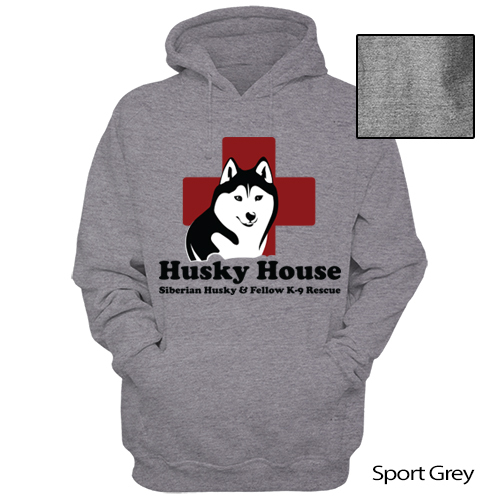 Husky House grey hooded logo sweatshirt. 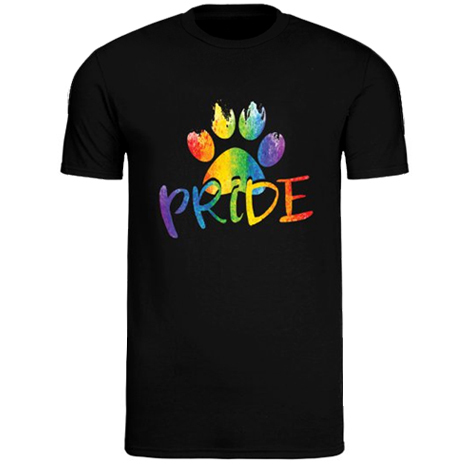 Preshrunk, super cotton, durable, preshrunk 70% cotton/30% polyester blend. 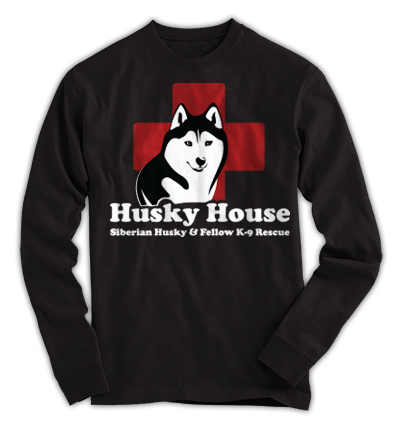 Husky House black long sleeve logo tee shirts. Preshrunk, Gildan jersey knit blend. 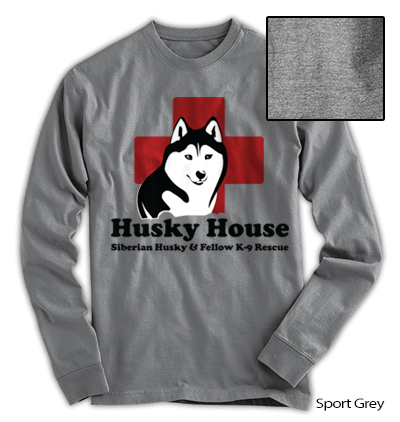 Husky House grey long sleeve logo tee shirts. Preshrunk, Gildan jersey knit blend. 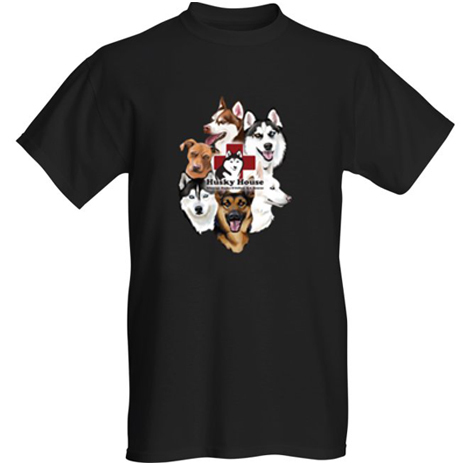 Limited edition Adoptables Tee. Preshrunk, 100% cotton. Get yours today. Preshrunk, 100% cotton. Get yours today. 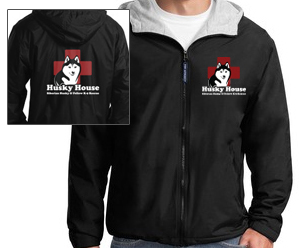 Husky House black, double sided logo jacket. With sporty styling, the nylon shell repels water while the sweatshirt fleece lining in the hood and body provides comfort and warmth. Pre-order yours today! Pre-order your 2019 Husky House calendar today. 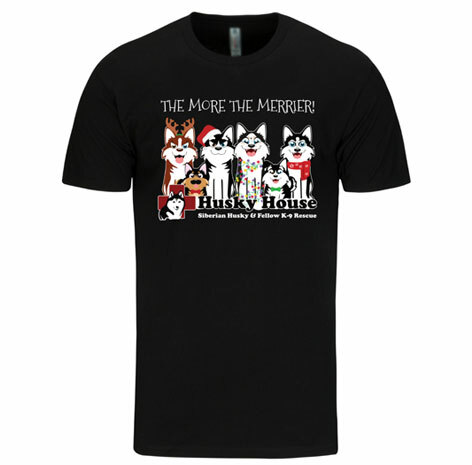 All proceeds benefit our adoptables. 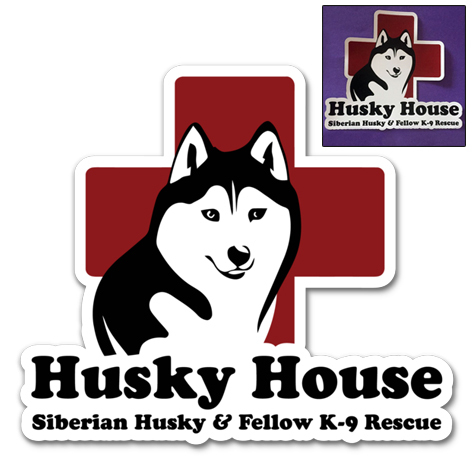 Husky House is a 501c(3) non-profit organization. 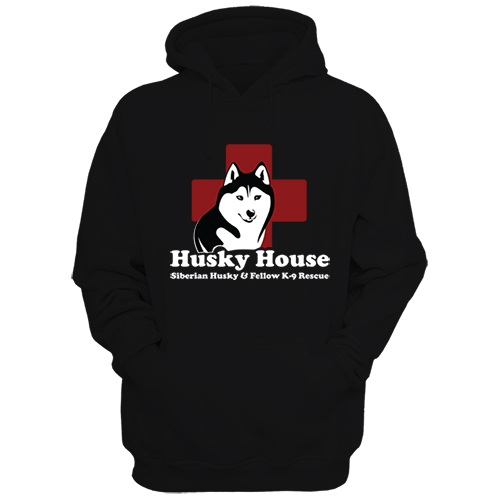 All proceeds from the sale of Husky House merchandise benefit our adoptables! If you need any help with your order, please Contact Us!